Original D&D Monster Manual Artwork by Dave Dorman! 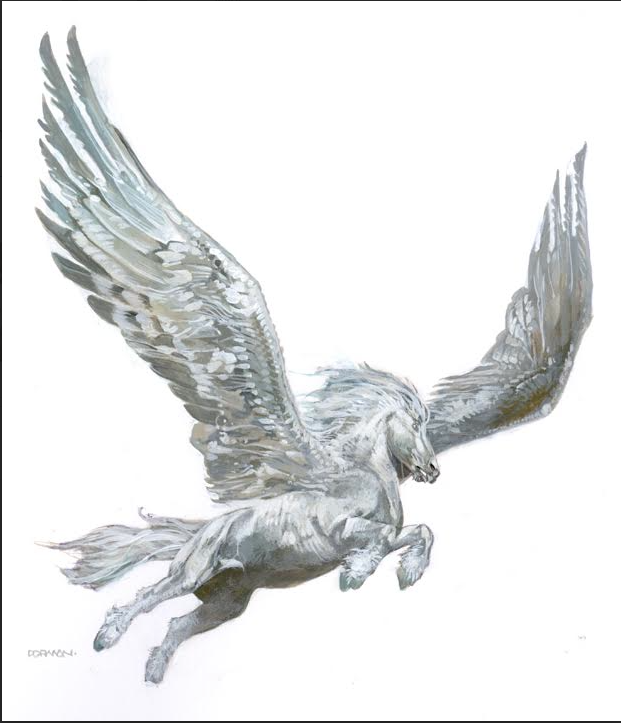 This art was done for the 2014 D&D Monster Manual titled “Pegasus.” It appears on page 250. The price is $450, and includes shipping worldwide.